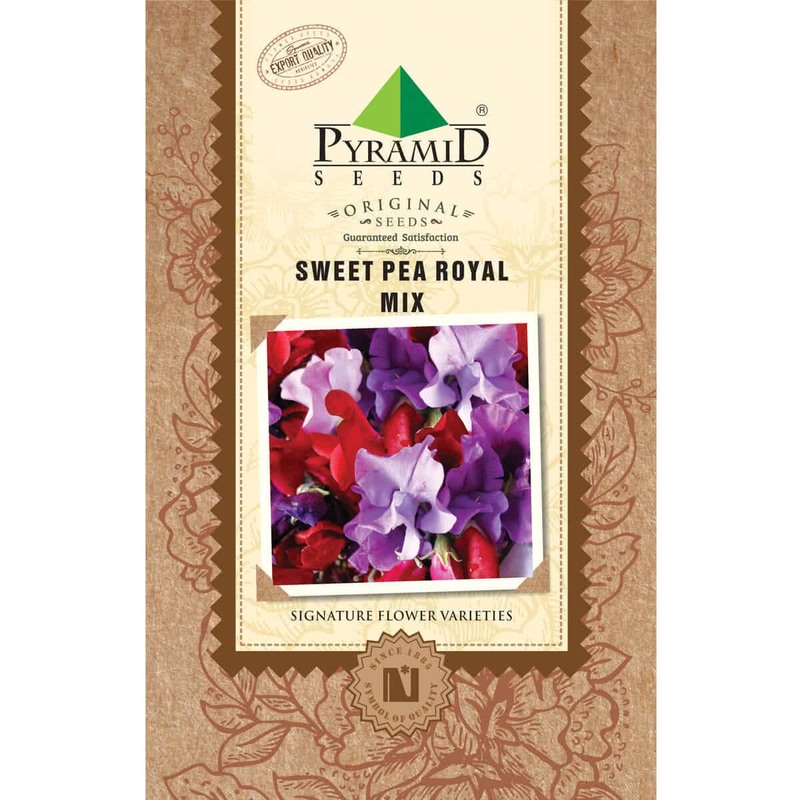 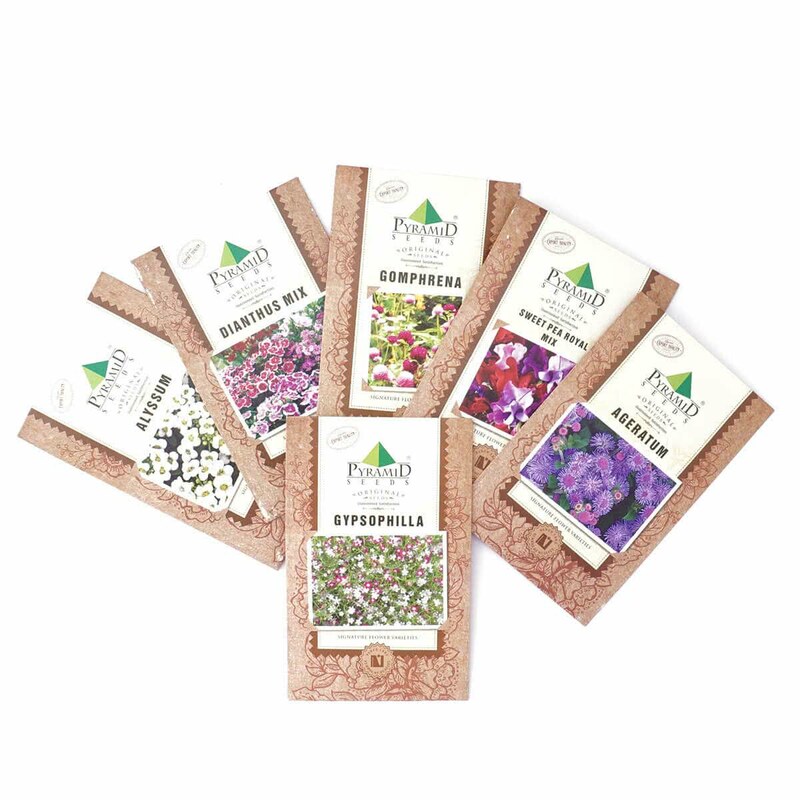 Flowerbed Seeds Combo presents the most assorted flower seeds viz. 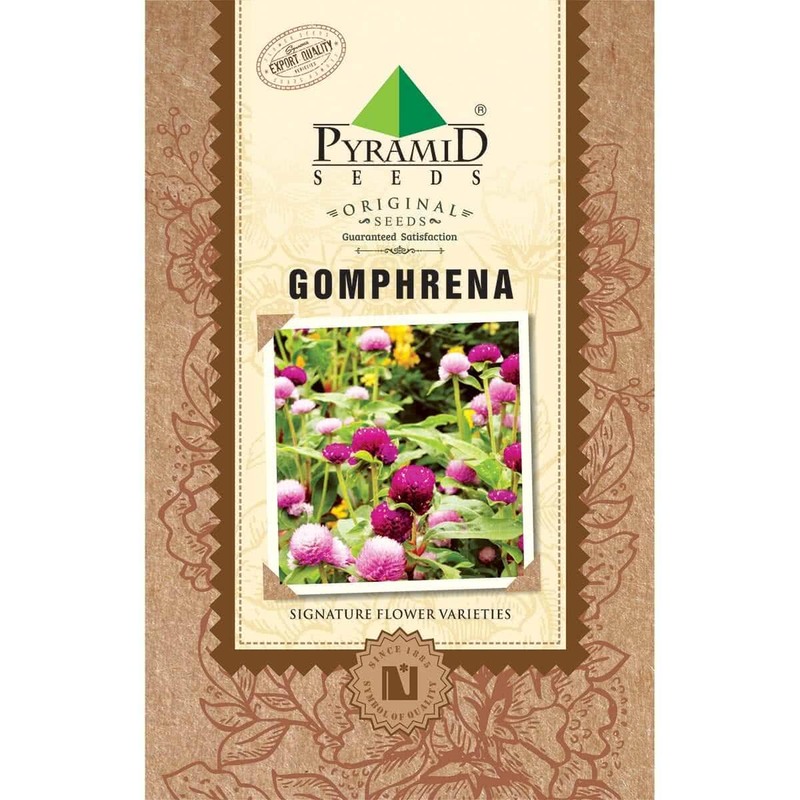 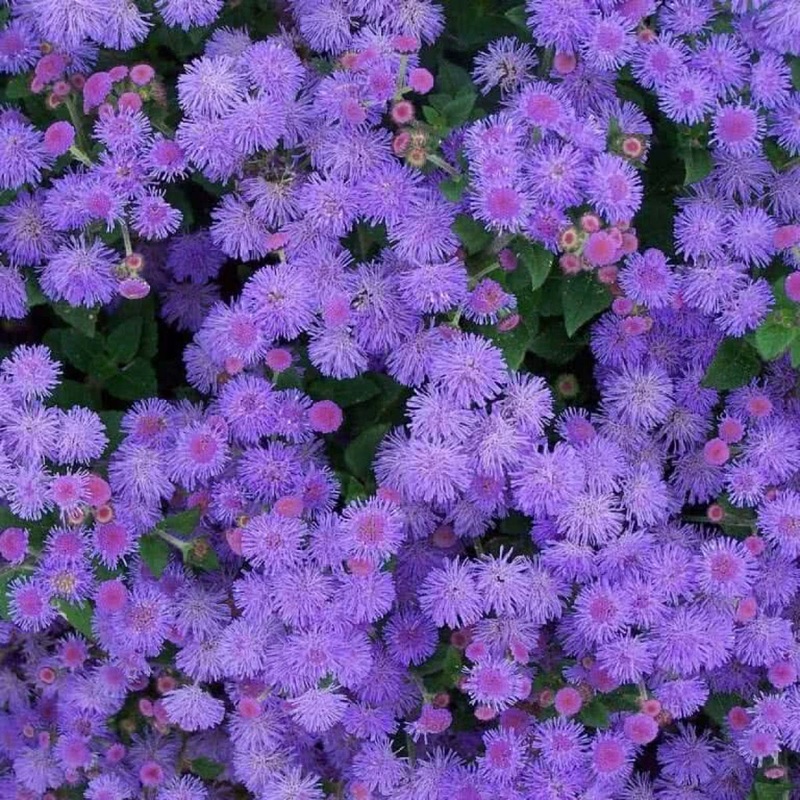 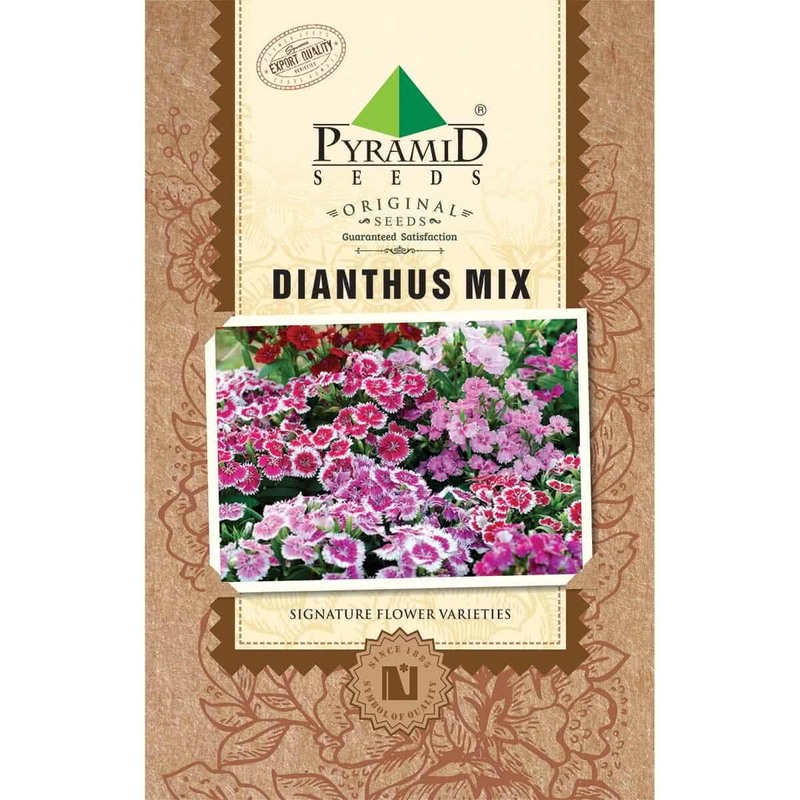 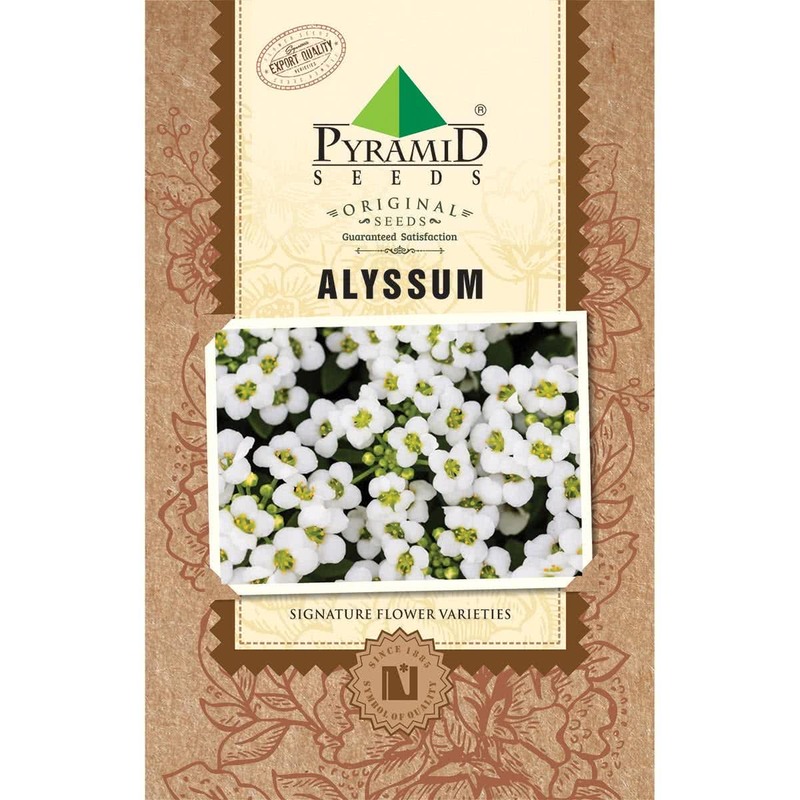 Alyssum (200 Seeds), Gomphrena (Retail) Seeds, Ageratum (200 Seeds), Sweet Pea Royal Mix Seeds, Gypsophila Seeds and Dianthus Mix Seeds. 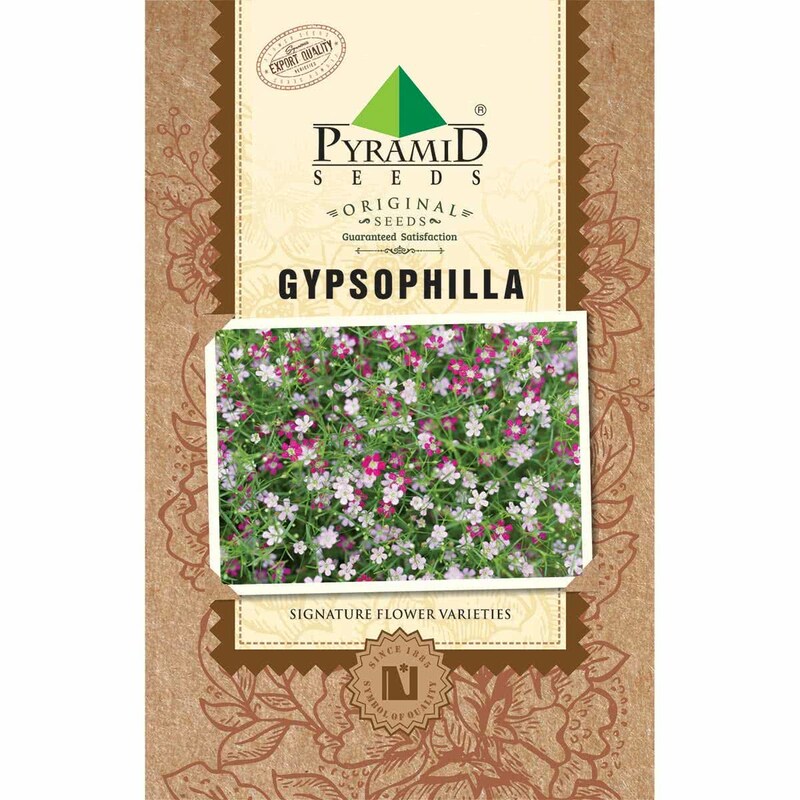 Now growing bespoke flowerbeds is easy.